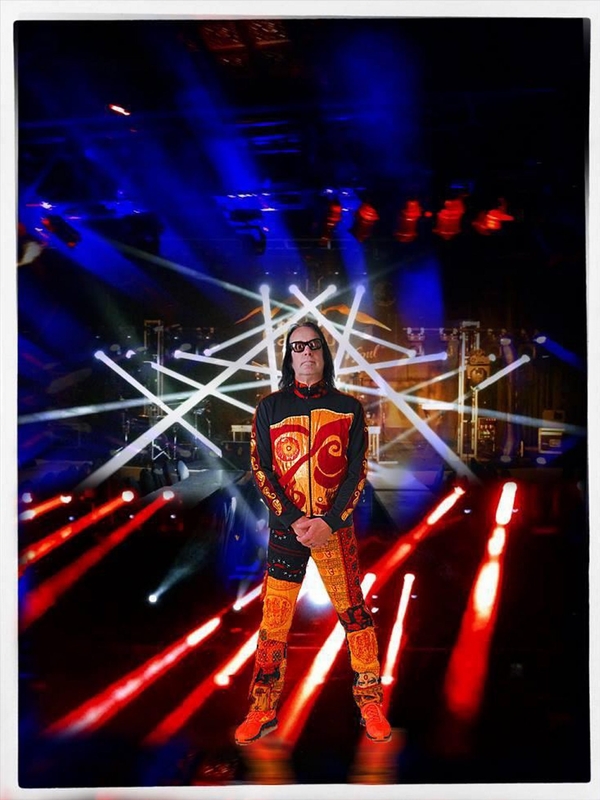 Todd Rundgren brings his “Unpredictable” tour to the Bear’s Den on Friday. If you’ve spent any significant time pondering the work of pop iconoclast Todd Rundgren, you’ve probably gotten used to the idea that, in the Rundgren cosmos, the only constant is constant change. From the beginning of his solo career, Rundgren presented a moving target – revered as a pop balladeer of the first order, he decided to put together a hyper-virtuosic prog-rock supergroup in the form of Utopia. In the time since, Rundgren has continue to delve into diverse stylistic areas including electronica, R&B, power-pop, hard rock, hip-hop, arena rock and ambient music. Often, many of these idiomatic indulgences will share space on the same album or during the same show. It’s fitting, considering all of this, that Rundgren’s current tour is known as “An Evening with the Unpredictable Todd Rundgren,” a series of intimate shows premised on Rundgren’s penchant for doing exactly what he pleases when he pleases. Last summer, we were treated to a stellar “hits-based” Rundgren and band show at Canalside, which suggests that this summer – prior to hitting the road as a member of Ringo Starr’s All-Starr Band – Rundgren will be digging deeper into his considerable bag of tricks for some surprises. Rundgren performs at 8 p.m. Friday in the Bear’s Den, Seneca Niagara Casino. Tickets start at $40 (box office, Ticketmaster).